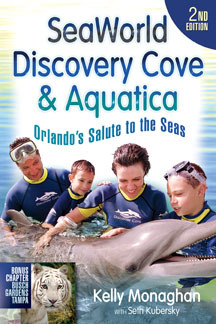 What Discovery Cove (Chapter 3) is to dolphins, Amazing Exotics is to servals, lynxes, lemurs, and tigers. If you ever thought what fun it would be to have a tiger sink its teeth into you, this is the place to come. Amazing Exotics, located on a sprawling ranch on the northern fringes of the Orlando area, began as a rescue facility for macaque monkeys that escaped during the filming of the Tarzan movies in nearby Silver Springs. Today it is a nonprofit educational facility dedicated to caring for a variety of exotic animals (many of them show biz retirees) and training animal handlers for zoos and other animal preserves. One way the facility pays its way is by offering instructional tours and close-up animal encounters with wild beasts to folks like you and me. The priciest option here, and the one I chose, is the Safari Tour. Your adventure begins in a suitably hair-raising fashion. You are handed a multi-page legal disclaimer in which you attest to your understanding that you might be maimed or even killed during your visit and that this is just fine by you. And just to make sure, they require that you initial each and every bloodcurdling paragraph. Of course dealing with any wild animal carries risks, but I suspect the real vicious animals in this scenario are the ones in three-piece suits with “esquire” at the end of their names. After you’ve cheerfully signed away your right to sue, a charming young animal handler, most likely a recent graduate of Amazing Exotics’ training program, takes small groups of people on a tour of the compound’s extensive collection of animals. It’s a bit like a visit to the zoo except that all of the animals here have a personal story — one is a rescued throwaway, another a former Las Vegas star — and a personal relationship with your tour guide. The narration has the usual tidbits of natural history lore but the emphasis is on the nuts and bolts and challenges of caring for these animals. It’s an insider’s viewpoint and it offers the visitor an unusual perspective on the ­ironies of working with caged wild animals. The guide’s enthusiasm is contagious and I’m sure many guests contemplate a career change at some point during the tour. The primate encounter, which takes place indoors, involves five or six small primates. On the tour I took that meant a brown lemur, two small siamang apes, and two capuchin monkeys, one of them a minuscule specimen that had been born prematurely and would never reach full size. We adults sat crossed-legged on the floor while the primates literally bounced off the walls and off us, landing on our heads and shoulders, licking our hair and swinging from our arms. It was as much fun as, well, a barrel full of monkeys. Amazing Exotics is the antithesis of a theme park, which is a major part of its immense charm. Staff members wear faded blue jeans with gaping holes at the knees or wander about stripped to the waist, showing off rippling muscles and lavish tattoos. The facility is hoping to expand and perhaps things will be less casual by the time you visit, but I certainly hope not. The three-hour Safari Tour described above costs $94. The two-hour Encounter Tour includes the tour and a hands-on encounter with two to three small primates and costs $54. For those who have visited before or who have very specific interests, Amazing Exotics offers a number of options that skip the tour and focus on the animal encounters. They are the Tiger Encounter ($74) and the Primate Encounter ($25 for each primate). Since Amazing Exotics is a bona fide nonprofit organization, no tax is added to these prices and the admission price is treated as a contribution, making it tax deductible (at least for US citizens). Reservations are mandatory. When you call, you will be booked for a specific time and you are expected to arrive promptly. Since slots for the Safari and Encounter Tours are strictly limited, it is advisable to book as far in advance as possible. 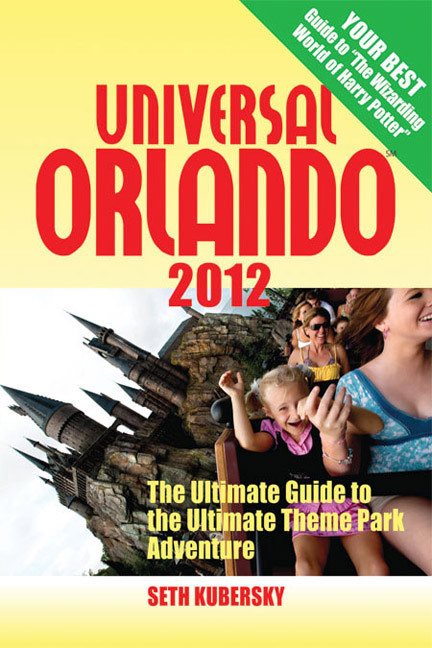 To reach Amazing Exotics from Orlando drive north on US 441, to SR 19 north, to CR 452. When you see the sign that welcomes you to Marion County, look for the entrance on your right. 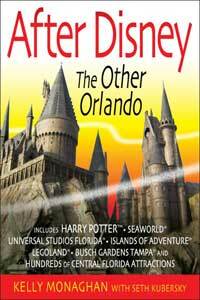 Depending on where in Orlando you start your journey, the trip should take about an hour and a quarter to an hour and a half. Nearby: Not a thing. This really is the country.